The property has been freshly painted and refurbished. -Courtyard and small easy care garden. -Garage with room for 1 car. 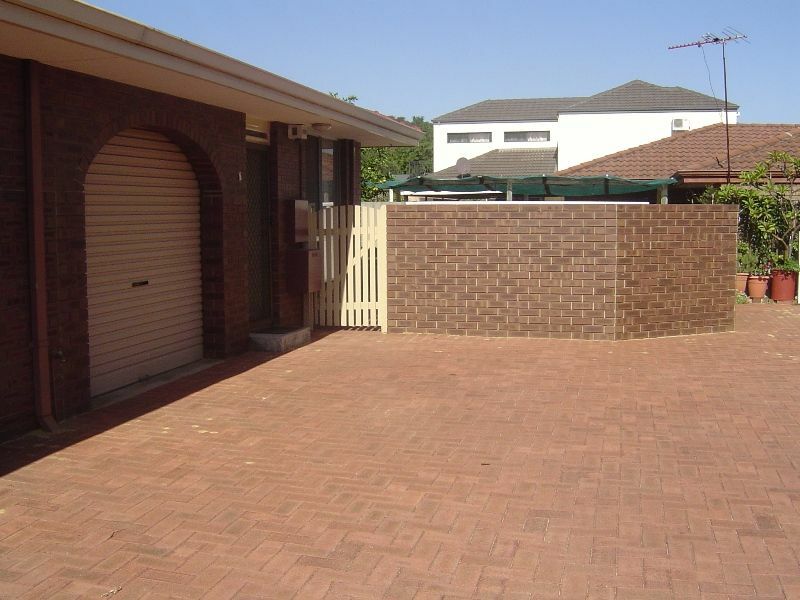 -Close to shops, cafes, primary school and other amenities.